Whatever your style of home and whatever your budget, Gilroy Interiors will help you to create your ideal living space which reflects your personality as well as combining style, practicality and comfort. 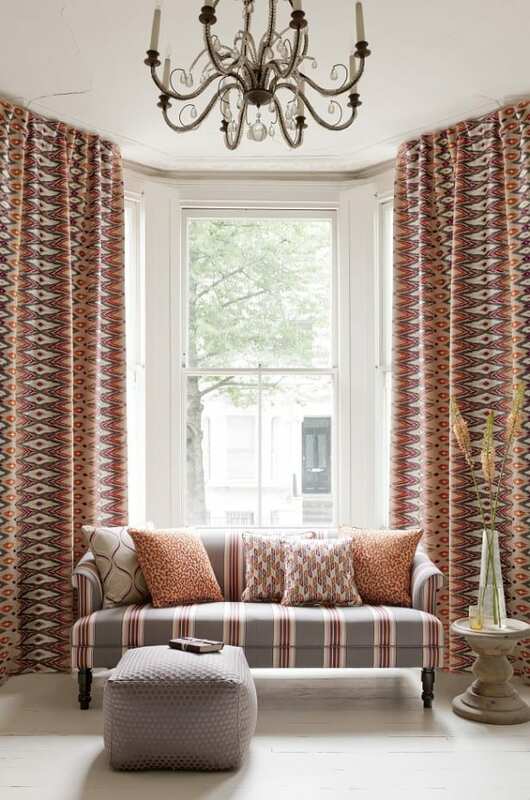 We will guide you through our extensive fabric collections and help you to discover the perfect window dressing / soft furnishing fabric whether it be contemporary, traditional, elegant, rustic or even quirky. 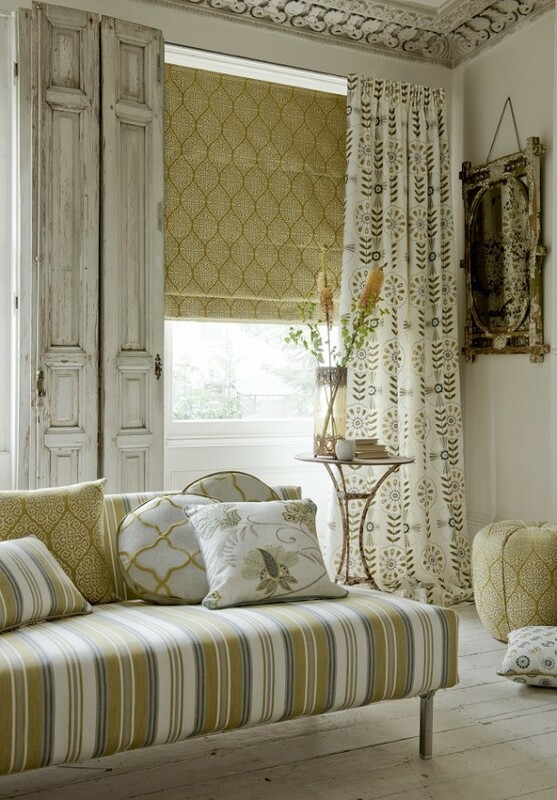 We all have very individual tastes and ideas all of which can be catered for here at Gilroy Interiors. Our innovative “Luxaflex Gallery” showroom displays the latest in window blind technology and offers an array of new concepts, in an assortment of fabrics and designs. Our local measuring service is absolutely free, as are any samples you may require. Be sure to expect inspiration as well as a warm welcome at Gilroy Interiors and if you plan to be browsing for a while, we’ll even put the kettle on! 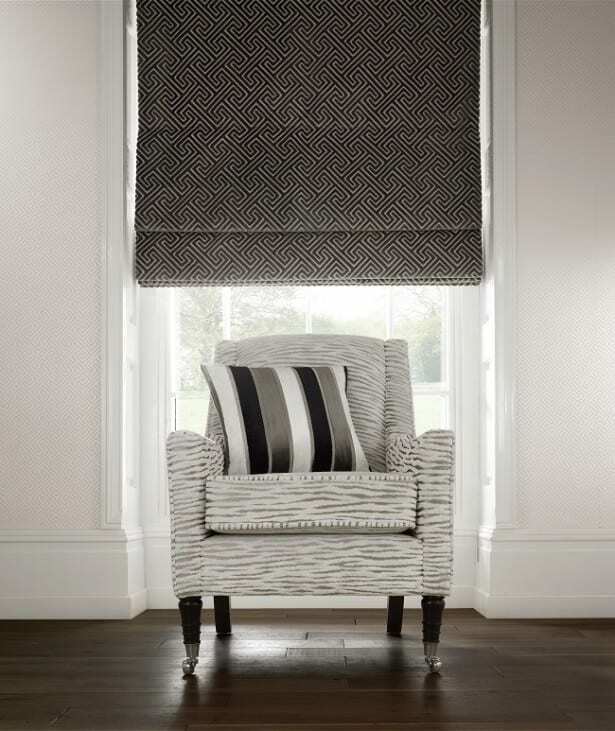 Designer Wall coverings including top brands such as Harlequin, Sanderson, Romo, Designers Guild & many more. 16-17 Market Place, Hitchin, SG5 1DS. 13-19 Station Road, Gerrards Cross,SL9 8ES. Exclusive to TrendLife readers, £25 off your fist made to measure order exceeding £200. Please quote reference: I Love TrendLife.